For young girls, being sixteen years old is a special occasion that only happens once in a life time, and she will want this day to be special as it marks the start of her exciting journey into being a woman. As the song “Sweet Sixteen” by Billy Idol says: “I’ll do anything for my sweet sixteen”. So if you had a chance to fulfill your daughter’s wish for her sixteenth birthday, what would it be? To some girls, having her closest friends would be first in mind; and she’d want to make a great impression on her crush, too). Some girls would want a party full of candies, after all, candies are pure sweetness. She’ll want everything in fresh, vivid, happy colors. But not the kids-style anymore, as she has grown up now. She would want to look beautiful and in her best shape. Glitter and sparkles would accompany her birthday party. 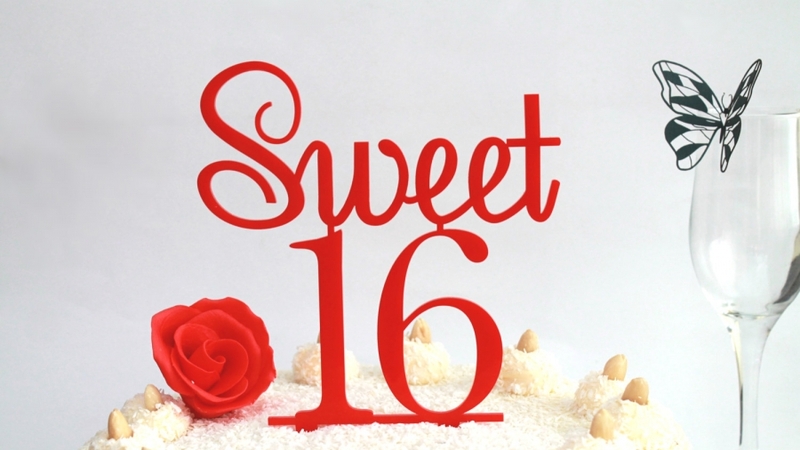 So, what gifts would be perfect to give for your daughter’s 16th birthday? Let’s check out the ideas for several different personalities and moods. In this digital era, no girl can survive for a day without gadgets. If you have the budget, upgrading her gadget is always a safe bet to make her day. Please also make sure to have friendly discussion with her on how to use social media and the Internet safely and responsibly. 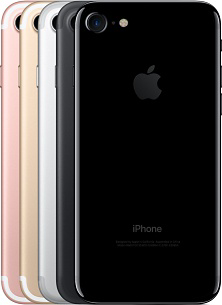 The latest smartphone from Apple has a quality display, takes gorgeous selfies, and abundant apps to express her creativity. An easy way to make her happy on her sweet 16 birthday. 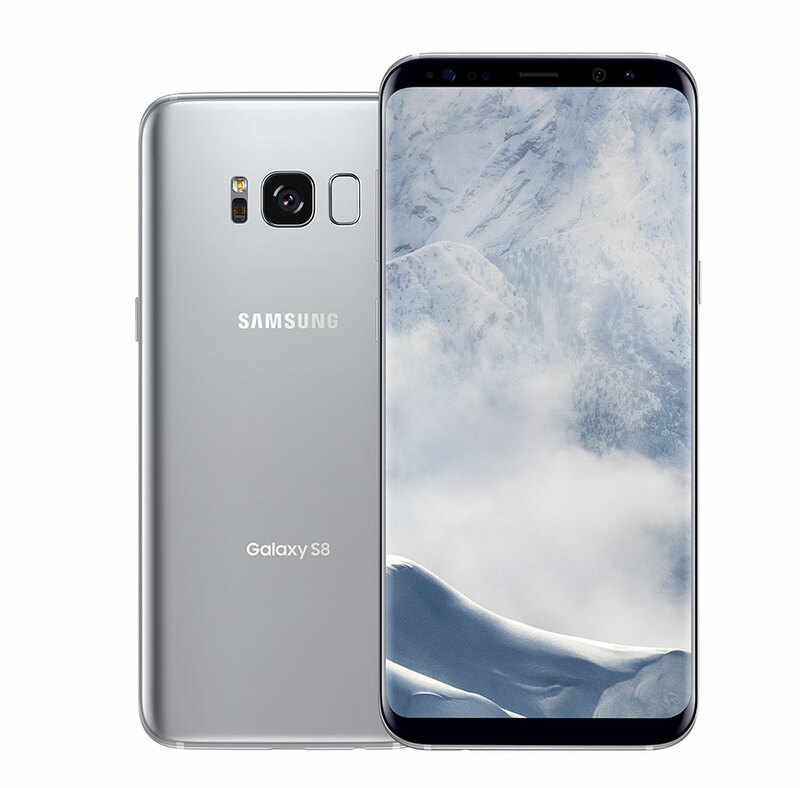 The flagship Android smartphone from Samsung sports a new “edgeless” design, iris and fingerprint recognition, as well as one of the best smartphone cameras in the world for beautiful photos. Apple MacBook: a blend of style and functionality. 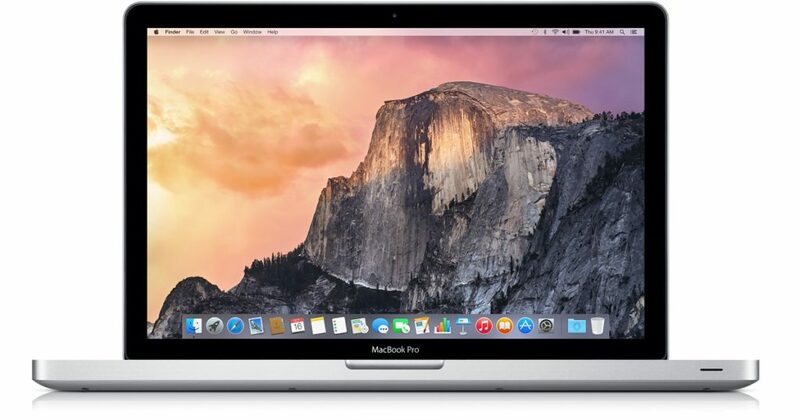 A MacBook is not just stylish, but also a highly functional device. While she may primarily use it to surf the Internet and social media, it also allows her to do her studies and homework. macOS is one of the most secure operating systems, keeping her safe from malware with minimal effort. 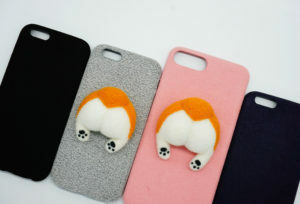 This cute dog bottom iPhone case would be a nice refresh. 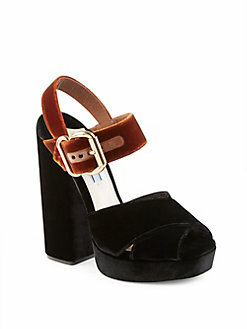 Prada heels shoes would be a welcome addition to her shoe collection. 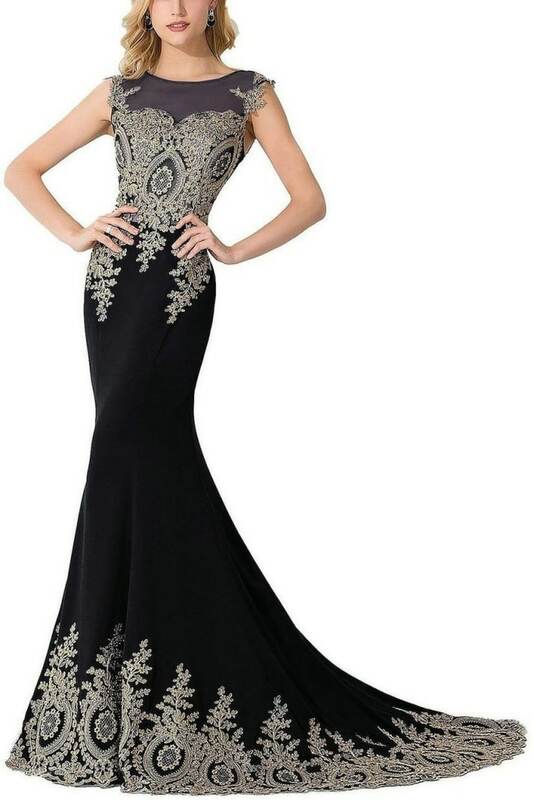 An elegant prom dress can do wonders for her self esteem. 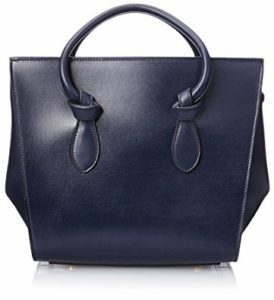 This mini tie bag from Céline is less expensive than a Hermès Birkin, and makes her fashionable and awesome. 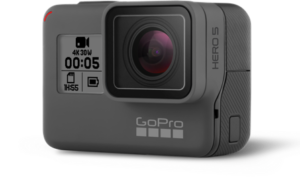 A GoPro Hero5 effortlessly records all her action no matter how active she is. 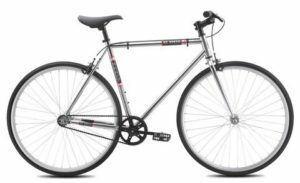 A fixed-gear bicycle allows her to stay fit while hanging around with friends. 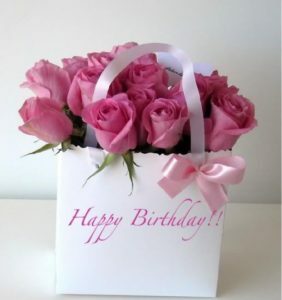 A bouquet of roses can make her smile and brighten her day. 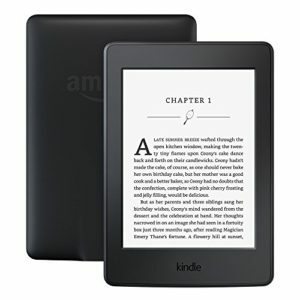 A Kindle is highly functional e-book reader that can accompany her anywhere, with comfortable display for reading and long-life battery for weeks at a time. 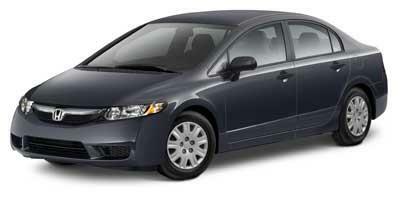 A used Honda Civic car would be a good choice. A car is “traditionally” the go-to gift for a daughter’s sweet 16th birthday. For a few lucky parents, a shiny new car won’t be a problem. For the rest, a used car is an option, and your daughter should be already grateful for this. If you do opt for the car gift, please make sure get her proper driver’s license first. It’s not worth it to risk her safety and getting fines (ugh). How’s your experience with your daughter’s 16th birthday? Let me know in the comments.